I finished my 2012 Cacowards reviews almost a year ago, with one exception... Combat Shock 2. I've been dreading this, not because I hate slaughtermaps, because I don't. I just knew that I was in for a harrowing journey, if quite memorable. Combat Shock is now a series, I guess. The first, released in 2011, showed Doomworld Forum superstar dannebubinga's mapping talents to the world, a tribute to The Plutonia Experiment that went off the deep end after some liberal influence from the still in-utero Sunder. Its sequel, also for Boom-compatible ports, is more pain in the same vein. This time, Jakobsson has broken the experience into a series of minisodes that count down. Three gorgeous green and earthy maps, two orange metal and magma monstrosities, and one long redout. Oh, and a cute little bonus map. Kurt Kesler made twelve maps for his KBOOM series, but not all of them were originally made for Boom. Enter KBOOM_2, a 1998 release which was originally known as KMETL_13, as well as the thirteenth level of his KMEGA1 megaWAD collection of vanilla levels. It's a techbase occupying MAP01 that has received some Boomification as well as a bit of remodeling in his typical style, which is loaded with more ammo than you could possibly need but maybe a bit low on health and armor for more reckless players, especially after hitscanners are taken into account. Also typical is the complete lack of a story. 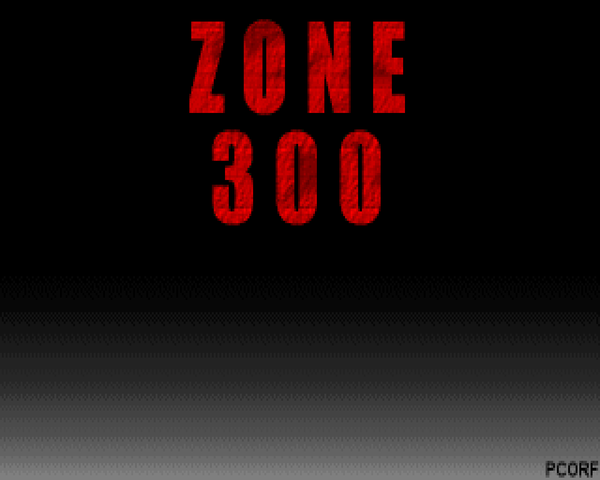 Zone 300 is another one of the spin-offs of the 100 Lines project, created over a short span of time by continually prolific author Paul Corfiatis. Every time he flirts with giving up mapping, he finds something new to do. This time, pcorf examined 100 Lines, drawing inspiration but finding the original limitation too constrictive. He boosted the total to 300 linedefs per level and over the course of two months whipped up thirty-one "zones" for vanilla Doom II, releasing it in 2013 with practically zero warning (the thirty-second level flaunts his self-imposed limit as it's an outtake from Doom 2 the Way id Did). There's new intermission text found in the usual places but it's your usual "save Earth from another invasion from Hell", albeit with some colorful imagery. Kurt Kesler made a ton of maps in his career, ranging from vanilla (collected in KMEGA1), limit-removing (KHILLS), Boom (KBOOM), and ZDoom (KZDOOM, if you hadn't guessed). Presumably he was going to collect the KBOOM levels into KMEGA2, but he never got around to it. All twelve KBOOM levels are available piecemeal on the archives. This one is KBOOM_1, which kicks us off with Kesler's experiments with Boom's features. KBOOM_1, and it appears most of the series as well, is in Kurt's particular "base" theme. 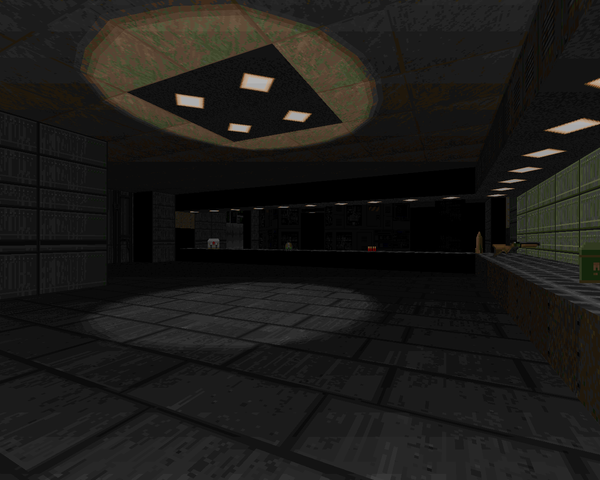 This one, occupying MAP01 and released in 1998, has four very large, airy playing spaces with a darker, comparatively cramped space joining the exit to the rest of the map. 900 Deep in the Dead is a takeoff from the popular 100 Lines project, the latter began by Adam Windsor. The concept - make a map with only 100 lines. The challenge is in creating something that both looks okay and is also entertaining. 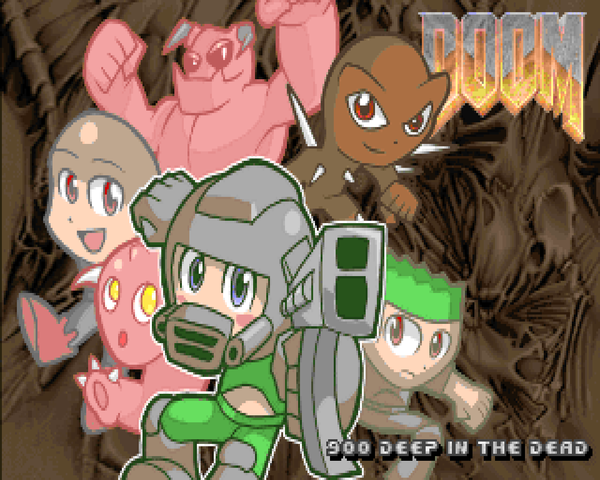 Doomworld Forum superstar Jay "Jayextee" Townsend took the idea and ran with it for a full episode replacement for Doom's Knee Deep in the Dead. Townsend tackles the constraints in what I'm assuming are staples of working within 100 lines, using abstract geometry, double-sided linedefs separated by height to reuse walls, and other bits of level geometry for monster closets. 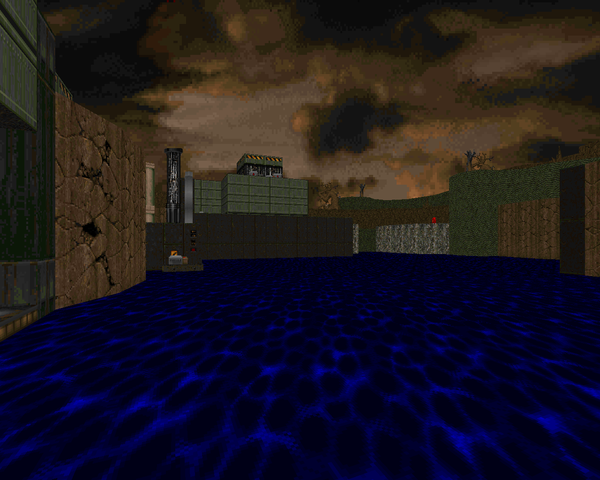 Lakeside is a little Doom II level from TWiD alumnus Megalyth, released in 2013 for vanilla Doom II, replacing MAP01. It's short and sweet and as usual in this day and age lacks any kind of framing narrative, preferring the location and action to stand on its own in tickling the player's imagination. Confession time - I actually played this level probably more than half a year ago, back when Pantley had it in release-candidate status. I sadly missed the release while I was on hiatus. It hasn't changed much, as far as I can tell, though according to the .TXT there have been a few tweaks. Doomworld Forum superstar Matt "cannonball" Powell made an E1-style episode as a speedmapping exercise back in 2012 - CBSPEED. He then went on to add two more episodes for E2 and E3 and revising the first, formative episode in the process. 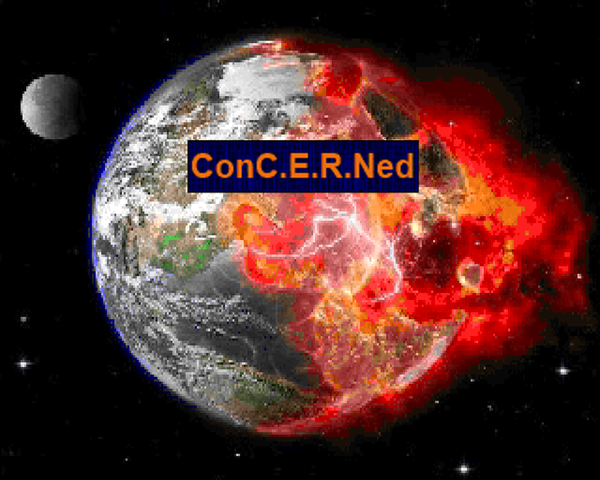 In the end, in 2013, we get ConC.E.R.Ned, another of those elusive beasts - a Doom megaWAD. 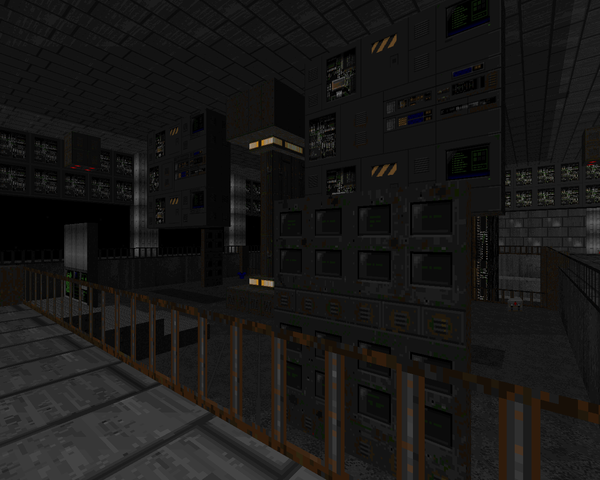 You won't be able to play it back in vanilla Doom, at least not all of it. Limit-removing ports only need apply. Powell's framing story is a bit more mundane, but still involving a demonic invasion. It seems that in 2150, Switzerland's Hadron Collider tears a hole through time and space, and the Hellspawn on the other side pour through. You're the only survivor, locked outside following the automatic execution of containment protocols, but they won't hold forever. It's all up to you - again. 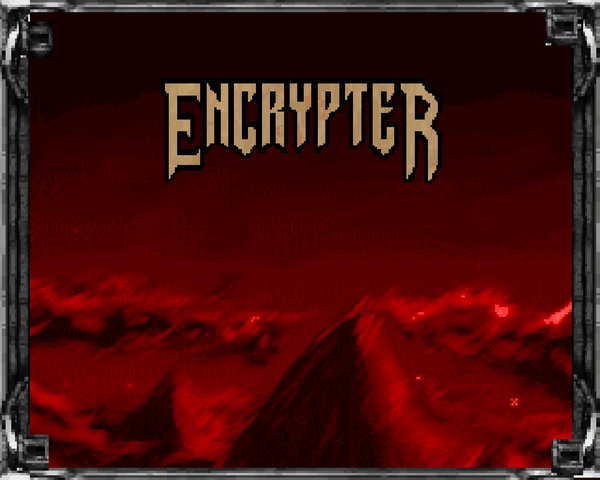 Encrypter is something of an oddity, a short total conversion for Heretic released in 2013 by Doomworld Forum superstar Fenriswolf, to be played in ZDoom. It truly is a total conversion, with a bunch of new assets, though the quality of the new textures and sprites does not necessarily compare to the game it is building off of...at all. But that's okay, because they're all pretty much from the same fountain, combining to give Encrypter its own distinct aesthetic. Encrypter isn't really an action game like Heretic; there's action, to be sure, but the actual feel is something of a little role-playing module in first-person shooters' clothing. ZDoom (and GZDoom) have been firmly cemented as the modder's port of choice when it comes to changing the way Doom looks and plays. In 2004, its proponents showed off just what the engine was capable of with the ZDoom Community Map Project "Take 1", a single map with more than a dozen pairs of hands on it. 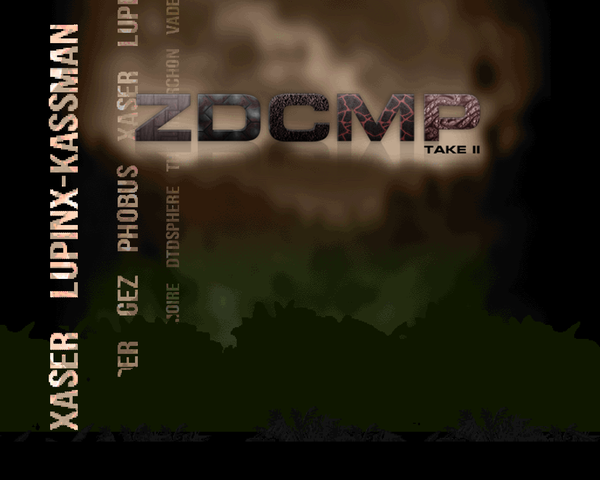 Times have changed, though, and so has ZDoom, so it only stands to reason that it needs a brand new community map to show just what the port is now capable of - ZDCMP: Take 2. Essentially released in 2013 after cooking in the Realm667 crock pot for a year or so, you can play it in either ZDoom or GZDoom. You'll want to track down the most recent rev of either, though.